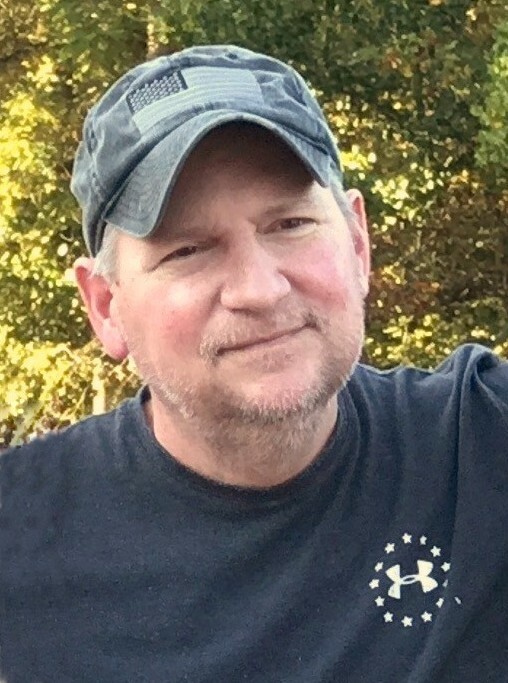 Obituary for Louis "Lou" J. Kissel | Ajak Funeral Homes, Inc.
Age 52, of Creighton, beloved son, brother, and friend, passed away Tuesday, February 27, 2018 after a courageous battle with cancer. Lou was born March 30, 1965 in Creighton, where he lived all his life. He was the son of the late Joseph L Kissel and Theresa (Spece) Kissel. Lou was a graduate of Deer Lakes High School, and served 8 years as a Reserve for the Army National Guards, from 1985 to 1993. He was a member of the American Legion Post #0226 of Brackenridge, and the Holy Family Roman Catholic Church in Creighton. A life long passion for the outdoors, Lou was employed for 28 years by Allegheny County Parks and Recreation Division, most recently Hartwood Acres Park. Outside of work, Lou enjoyed hunting, fishing and camping, and a dog lover at heart. Lou's passions loved by friends and family were his talented culinary skills and his acquired love for gardening of which he was very proud. He also loved listening to music and watching war movies and documentaries. He is survived by his wife Barbara (Drolz) Kissel, Apollo, his loving mother, Theresa (Spece) Kissel, five sisters, Donna (Jose) Soriano, White Township, Denise (David) Waldenville, White Township, Lisa Khan of Ft Lauderdale, FL, Jodi (Edward) Finn of Mars, Lori (David) Stevenson of Kittanning. Nieces and nephews, Tyler Gaston, Alex Khan, Ashley Finn, Liz Finn, Shane Stevenson, one great-nephew, Townes Gaston and caring companion Kathie Lawley. Friends received Friday, March 2, 2018 from 2-4 and 6-9 p.m. at the PAUL R. AJAK FUNERAL HOME, 921 Freeport Rd., Creighton, where a blessing service will be held Saturday at 9:30 a.m. followed by a funeral Mass at 10 a.m. at Holy Family R.C. Church, Creighton. Donations may be made to Orphans of the Storm Animal Shelter at 11878 State Route 85, Kittanning, PA 16201, or the WoundedWarriorProject.org, in Lou’s memory.